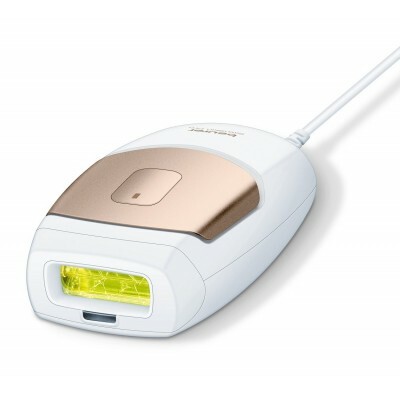 SatinSkin Pro IPL 6500 gives you safe and effective professional salon technology hair removal at the comfort of your home. 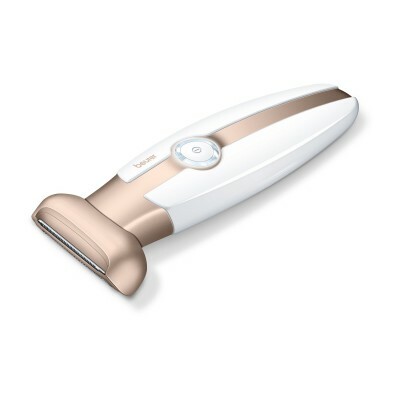 The Beurer SatinSkin Pro IPL 6500 is intended for the removal of unwanted body hair. 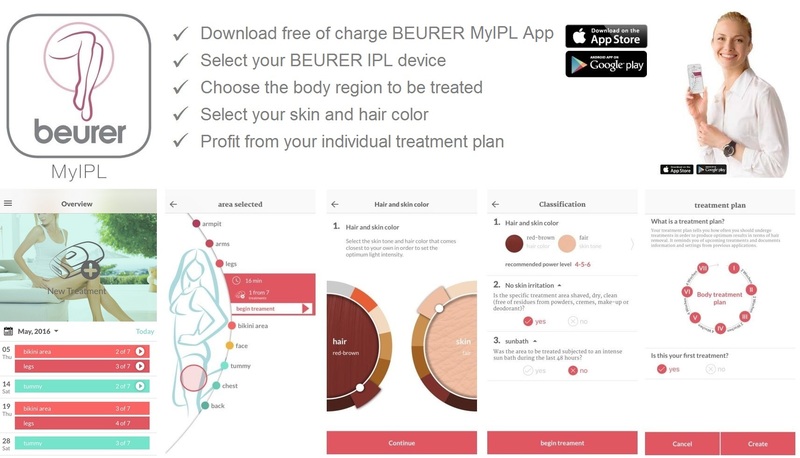 The ideal body areas on which to use the Beurer SatinSkin Pro System are the legs, armpits, bikini zone, chest, stomach and face below the cheekbones. State-of-the-art IPL light technology used by dermatologists for professional hair removal. 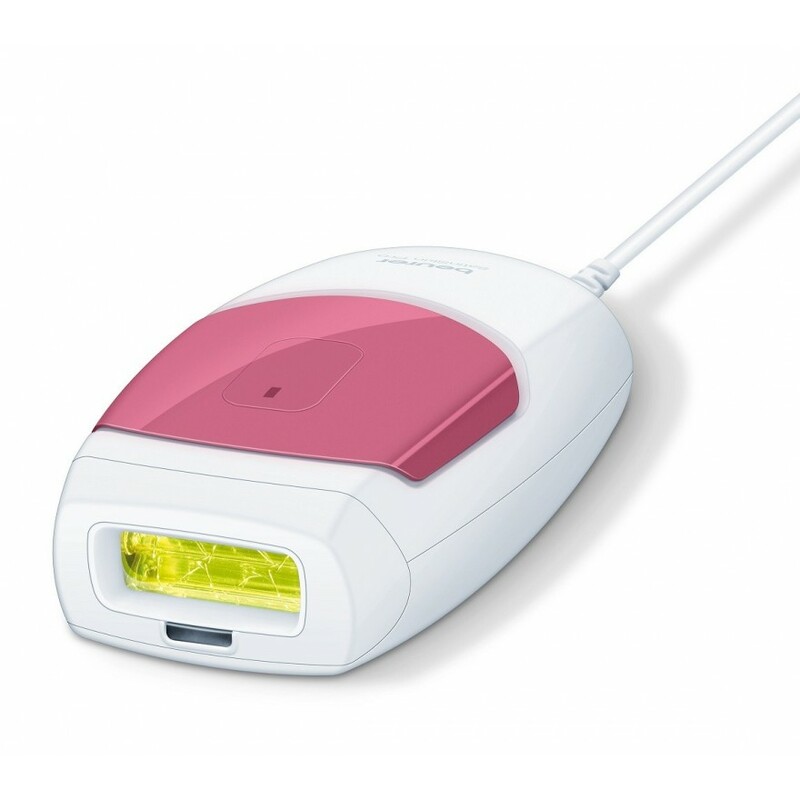 Deactivates the hair roots deep beneath the skin and in doing so decreases the chance of the hair growing back. *At the minimum energy level for arms, legs, face, armpits and the bikini line.